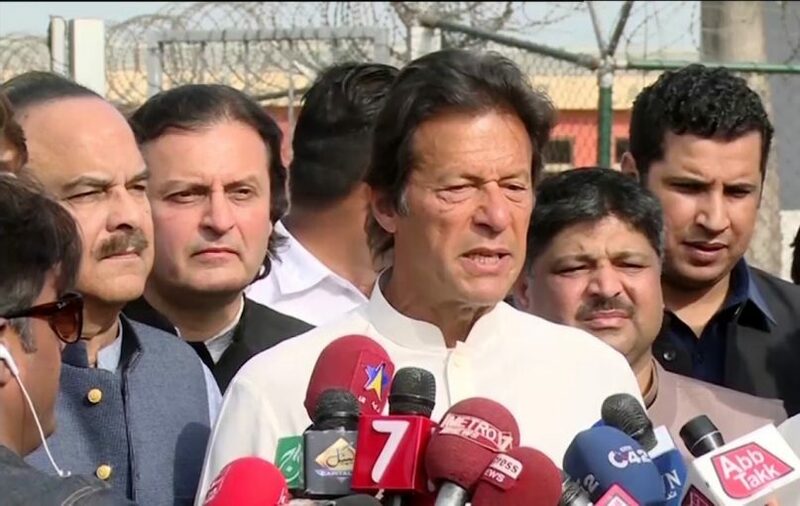 ISLAMABAD: Pakistan Tehreek-e-Insaf (PTI) Chairman Imran Khan Tuesday came down hard on Sharif brothers and ruled out alliance with former president Asif Ali Zardari. Talking to journalists in the federal capital , the PTI chief said that while Nawaz Sharif was criticising juidicary and other state institutions his younger brother (Shehbaz) was speaking the other way round. He alleged that Nawaz Sharif had laundered Rs 300 billion. Referring to the remarks of Prime Minister Shahid Khaqan Abbasi and former premier Nawaz Sharif, the cricketer-turned-politician said, “Thanks God, the PM has talked about rigging in elections.” He added that fair elections were vital for democracy in the country. 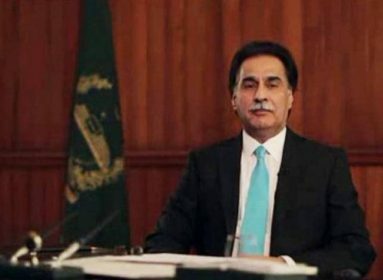 He said that laws pertaining to terrorism were enacted to achieve specific goals and rued that terrorism charges were being framed on those who had hurled shoes on politicians. “We were also protesting to demand fair elections and got terrorism charges in the end,” he said while referring to the cases in connection with the 2014 sit-in. 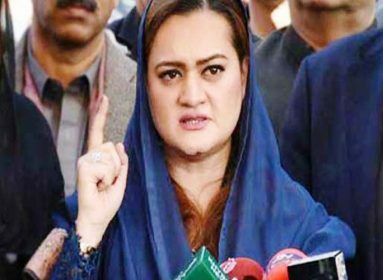 Earlier in the day, Imran alleged that former prime minister Nawaz Sharif had caused an irreparable loss to Kashmir struggle when he attended the oath-taking ceremony of Indian Prime Minister Narendra Modi and did not met Hurriyet leadership. In an interview to a foreign gazette, Imran said that Kashmir issue determines the direction of Indo-Pak relations. 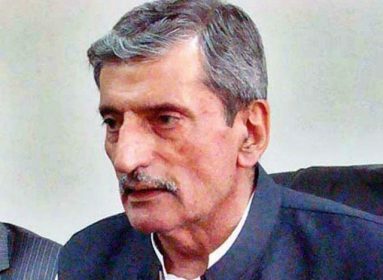 He said that the PTI supported the Kashmiris right to self-determination. To a question, Imran said that nobody in Pakistan objects to peace and relations with the India. He added that the Modi government was involved in human rights violation in the valley, and added that peace could not be achieved through violence. He said that resolution of Kashmir issue was indispensable for enduring regional peace.